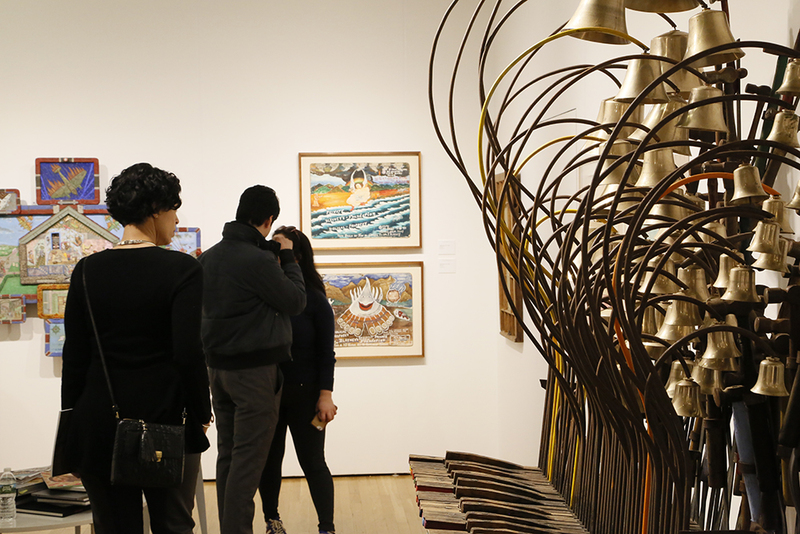 NEW YORK CITY — It is gearing up to be an industrious January for the Outsider Art world, with packed lectures, anticipated museum exhibition openings and the seminal fair that built the market donning its head again at the Metropolitan Pavilion January 18-21. An international list of exhibitors have brought in tow a selection of folk and self-taught art from the outsider realm, regaling visitors with blue chip artists like Henry Darger, Martin Ramírez, Bill Traylor and James Castle alongside an expansive list of artists from around the world, both contemporary and Twentieth Century, who mark their debut at the show. For more information, www.outsiderartfair.com.